It never ceases to amaze me how many taxpayers wait until the 11th hour to file their taxes – and while there are three extra days this year to file by the April 18 deadline, we all know the procrastinators will wait until April 15, or even later, to give us their files. The question all tax professionals face this time of the year is how to deal with the workload, stress, deadlines and clients who procrastinate. I have learned during my 22 years in the profession that there are only so many hours in the day, and what doesn’t get done today will get done tomorrow. Therefore, I have several ways of dealing with clients who procrastinate so that I can manage my stress and not let the business age me quicker than it should. To give me enough time to prepare the returns and lessen my stress, every year I set a deadline for clients to get their information to my office. Fortunately, having loyal clients with very little turnover allows me to manage the workload. I know how many returns I can manage to prepare between April 1 and tax day, and I encourage my clients to get their paperwork in by a certain deadline – allowing me sufficient time to take care of those who aren’t going on extension. However, it’s not a perfect world. Those who wait until the last minute and absolutely refuse to go on extension get my “special rush rate,” and those who don’t are not in a rush to file go on extension. New clients who hire me in the last week to 10 days prior to deadline tend to get charged a higher rate, particularly when I am working 18-hour days, trying to manage the workload and maintain my sanity. I’ve dedicated the last few years to having my clients adapt to working remotely, enabling me to be more efficient and productive. To get the work done and prevent pandemonium, clients send me their files through a secure portal. Intuit® ProConnect™ ProSeries® and other technologies allow me to get work done during tax season, without meeting too many clients; in fact, I usually see fewer than a half dozen clients in person! Being in the tax business, you have to develop methods that will help minimize last-minute tax filers and maximize your productivity. Some may use the method of charging higher rates, some simply decline to take on last-minute tax filers and others may work remotely, minimizing headaches and maximizing productivity. While all of us have to make money during the peak of tax season, we also have to decide what is best for our business and quality of life. I decided years ago that using the latest technologies to work remotely and avoid meeting clients in person is what works best for me and my business – and allows me to be productive. As the profession continues to evolve, what kind of choices will you make to maintain your sanity? Andrew G. Poulos, EA, ABA, ATP, principal of Poulos Accounting & Consulting, Inc., in Atlanta, Ga, works with small businesses and individuals to lower their tax liabilities, and represents clients before the IRS for tax controversy. Andrew has been an adjunct professor for University of North Carolina-Charlotte and Auburn University. 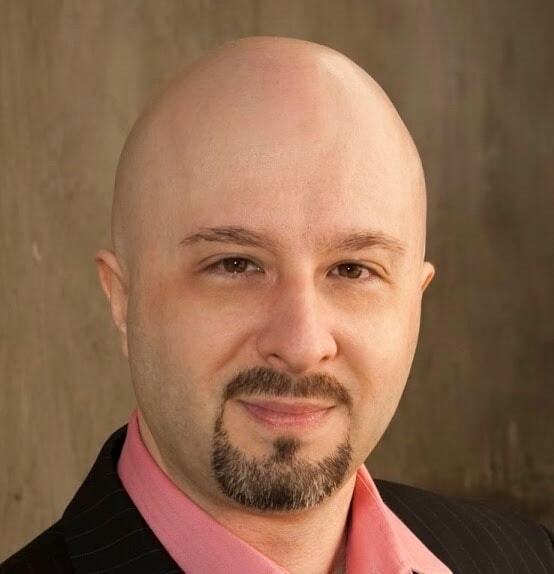 He is a contributing author for AccountingWEB, CPA Practice Advisor and Promotional Products Association International; founding tax editor for Reviews.com; current tax editor for Consumer Affairs; and a participant in the Intuit® ProConnect™ Customer Council for Intuit, 2018 – 2021. He has spoken for the National Society of Accountants, National Association of Tax Professionals, Drake and various other organizations.